Accompany the deploiements ultra-high speed broadband to allow everyone to get access to information. Digitize data and promote exchanges through performing information centers. 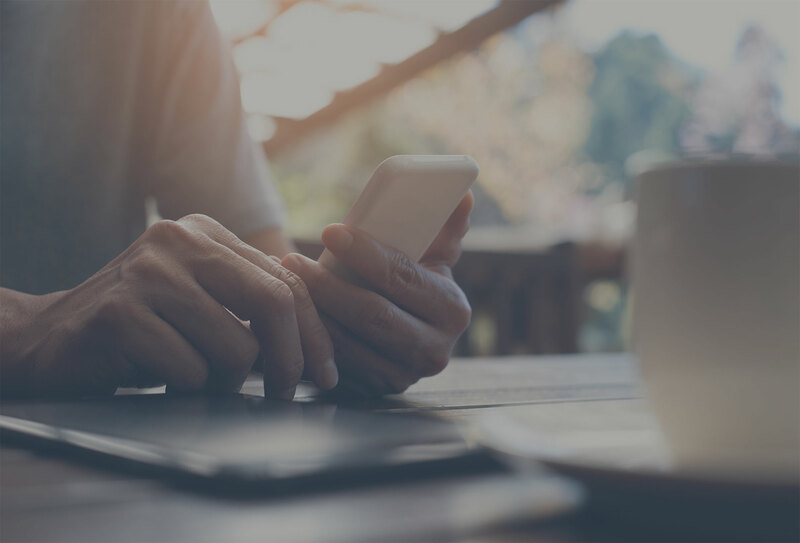 Build efficient and approved networks that accompany users daily. 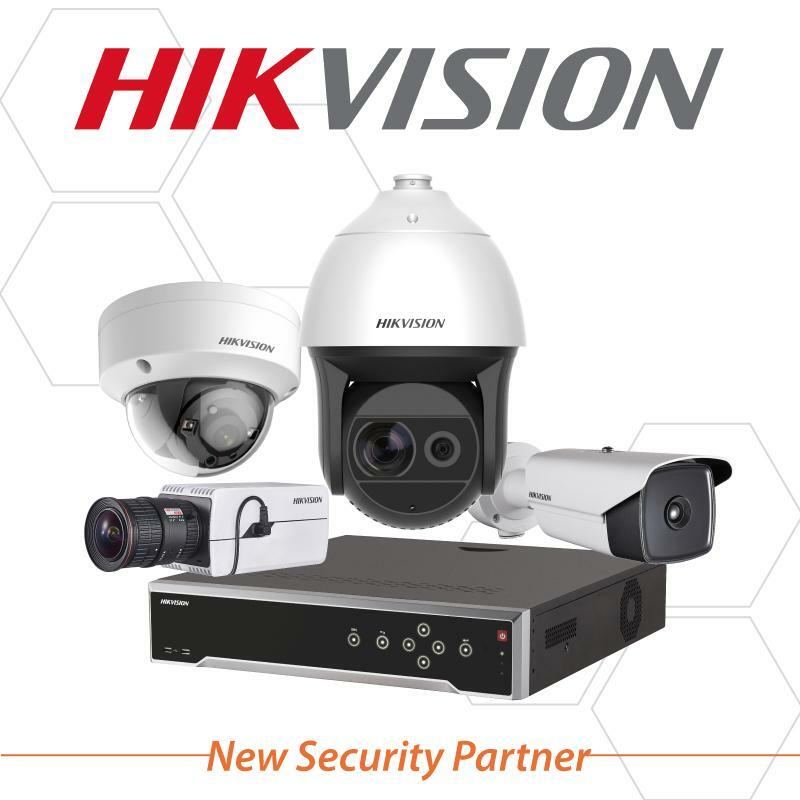 Protect goods and people by innovative and reliable systems, and high technical quality amenities. 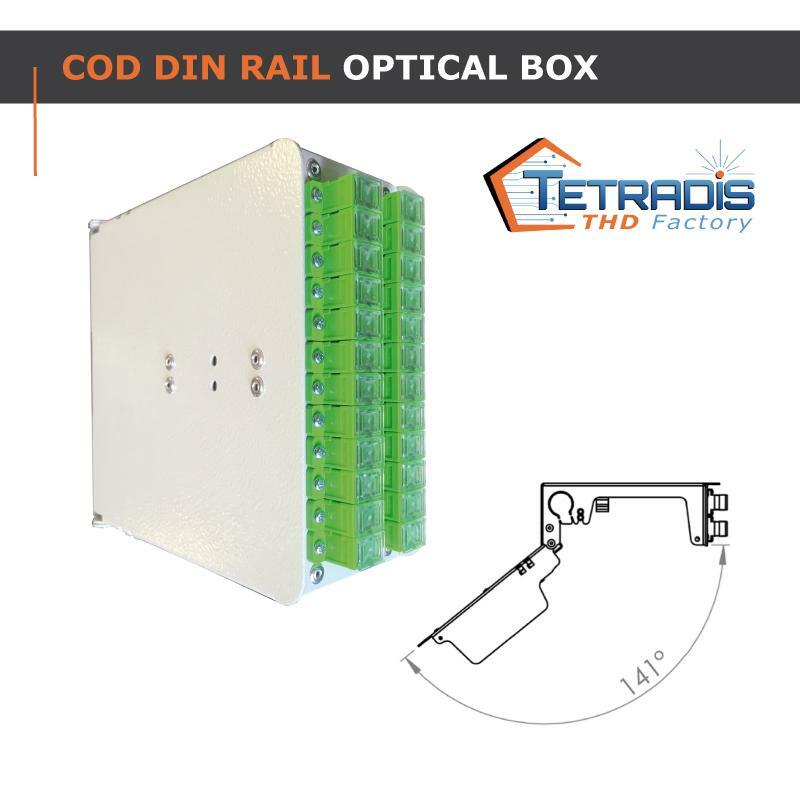 TETRADIS, designer, french manufacturer and solutions dealer for Ultra-High Speed Broadband networks deployments. 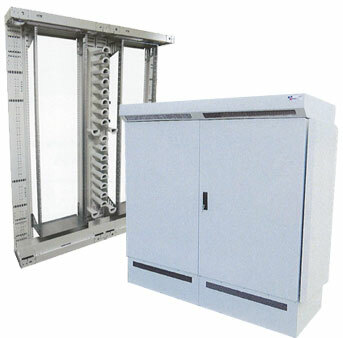 Street cabinet, server, splicing shelves, fiber closures, cables, optical amenities, measuring devices, tools… Strong of his experience and his expertise in telecommunications domain, on copper supports and optical fiber,TETRADIS advice you choosing the most suitable products for your needs. 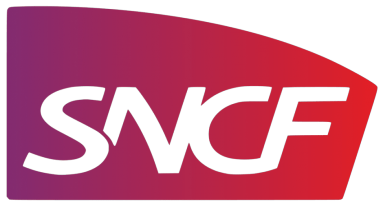 A team of sales engineers is present daily to accompany you in your FTTH, VDI and Security projects. The THD factory innovates everyday, with local partners, to offer you tailor-made and made in France solutions, in adequacy with the constant market evolutions. The future projects are our today’s ambition ! TETRADIS is recruiting a Supplier Accounting Assistant to strengthen its team! 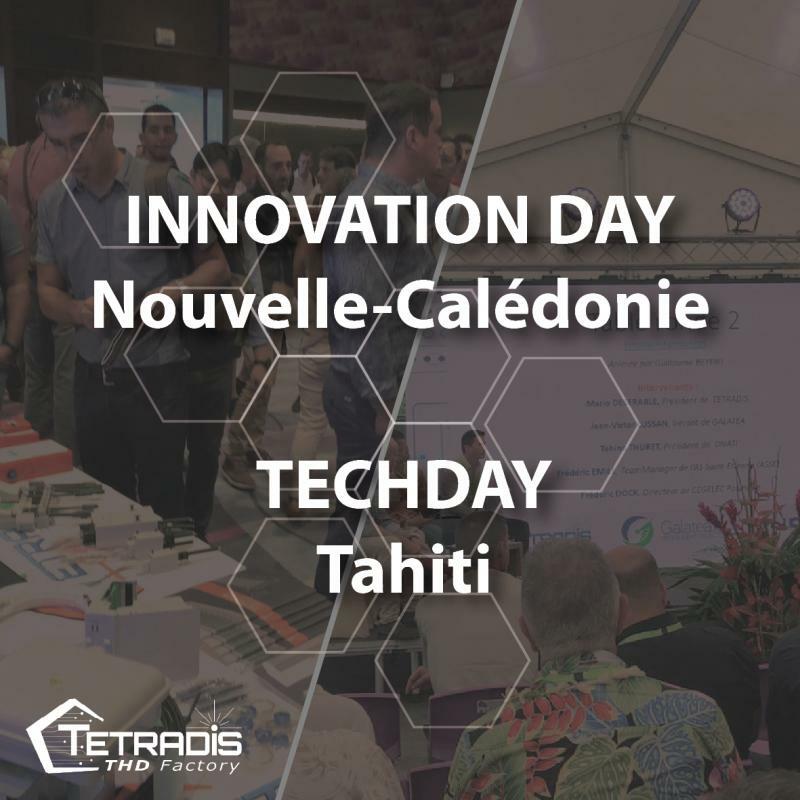 TETRADIS participated in the INNOVATION DAY in New-Caledonia on March 15th and the TECHDAY in Tahiti on March 22th. 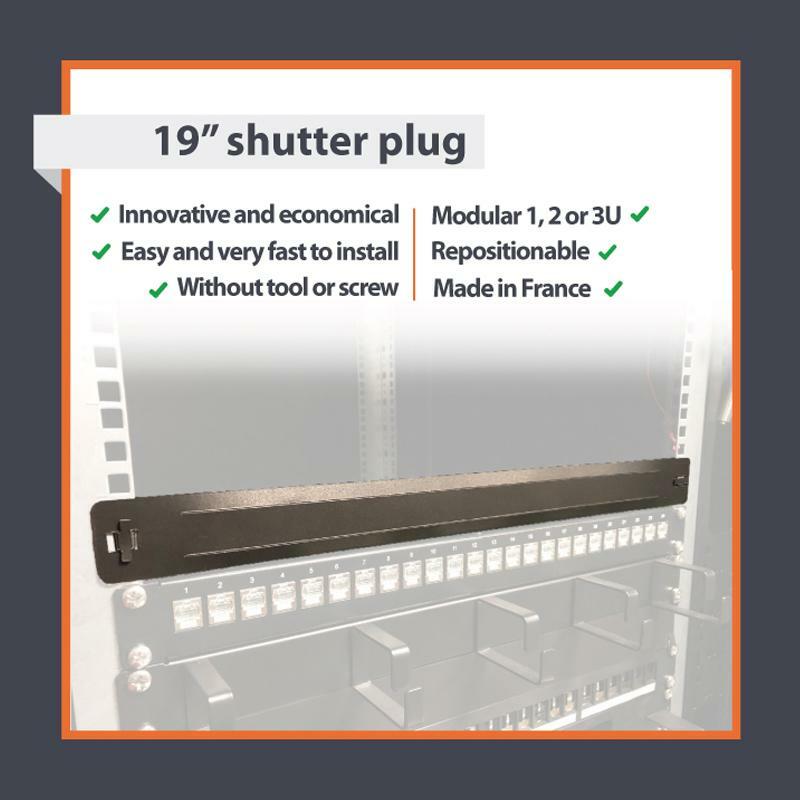 The shutter plug, is a innovative product easy to install, designed and produced by TETRADIS team. 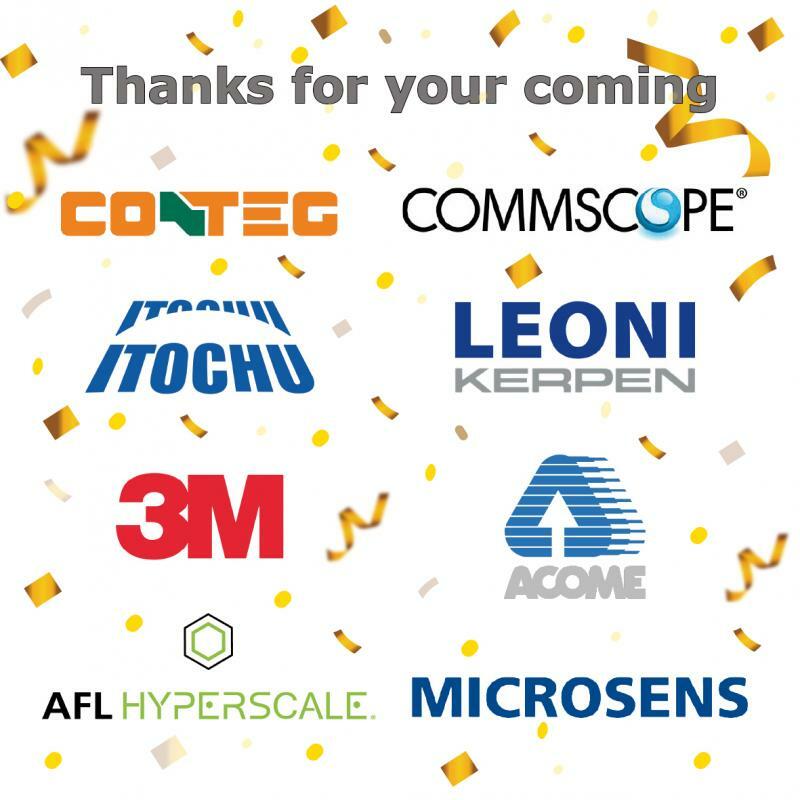 On January 24th, TETRADIS and PACIFIC TECHNOLOGY are opening the new premises in Villepinte (93) ! Designed, produced and distributed by TETRADIS. 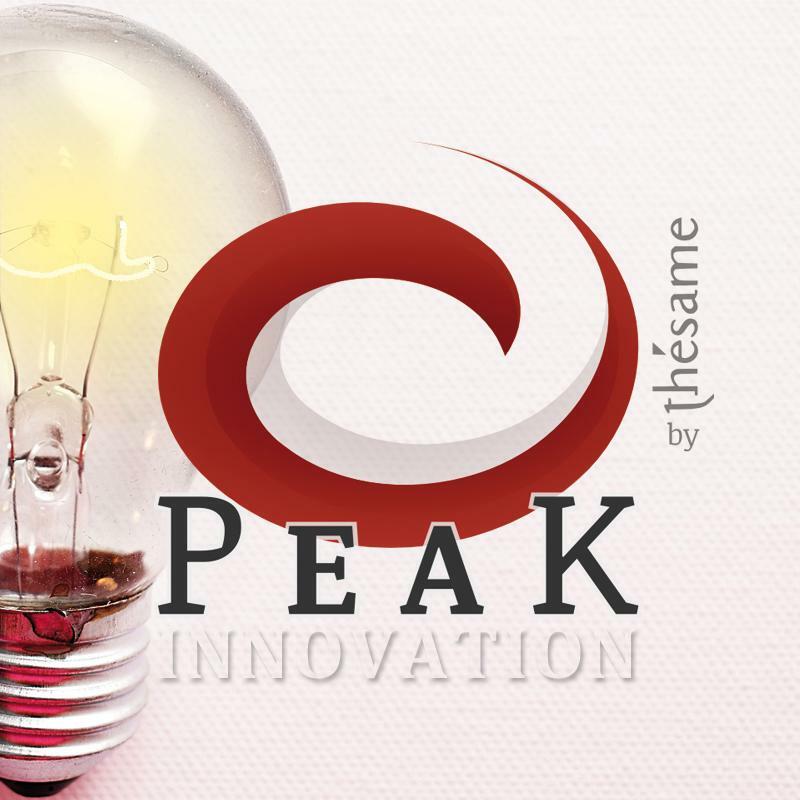 TETRADIS participates in the PEAK Innovation program organized by Bouygues Construction. 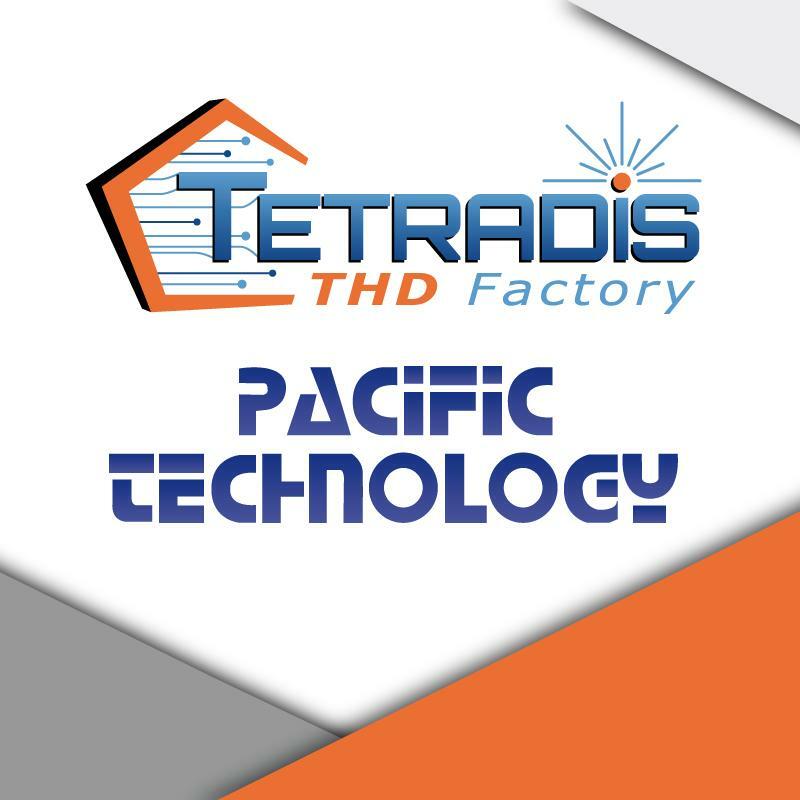 Located in parisian area, PACIFIC TECHNOLOGY become a dedicated brand to TETRADIS ! 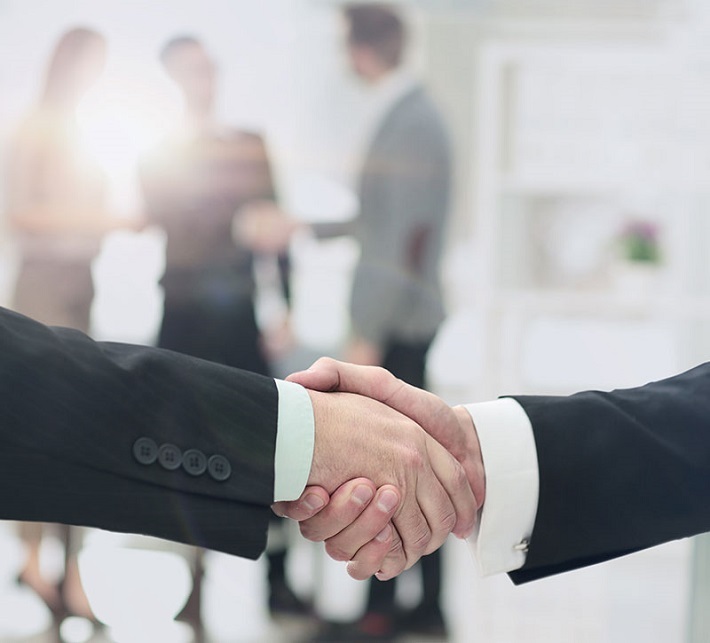 In order to meet all the expectations of its customers, TETRADIS offers associated services that are efficient and adapted to market developments. TETRADIS shares with you its know-how and expertise. 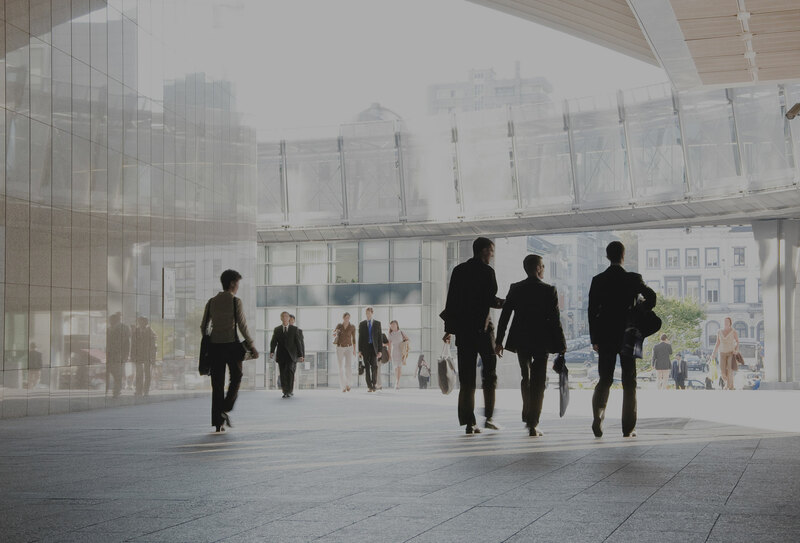 TETRADIS offers all its clients a technical, personalized and approved support. Kitting and Integration Service, to bring all requested products under a single reference. 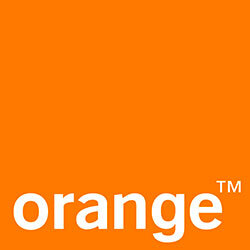 Renting Service, to offer you quality material in rental. Many products references are offered and also a leasing with to buy option, after your renting period. 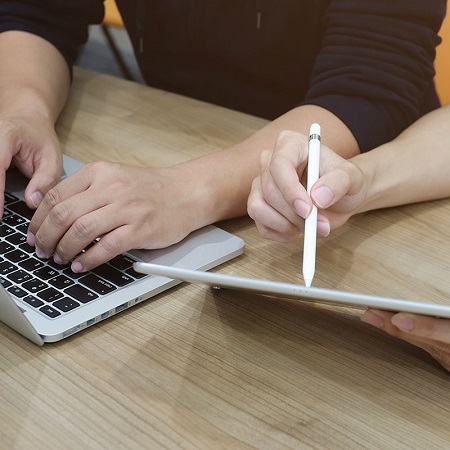 Research & Development Service integrated within the THD Factory, whereby TETRADIS designs and develops efficiently and tailor-made its products. 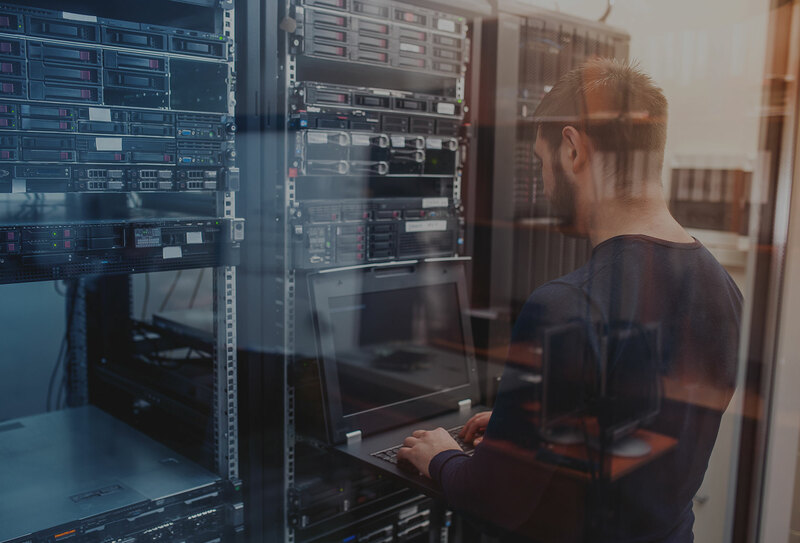 We offer you all products destined to the realization of TELECOM, VDI, DATACENTER and SECURITY network. Our product range include 4 families.